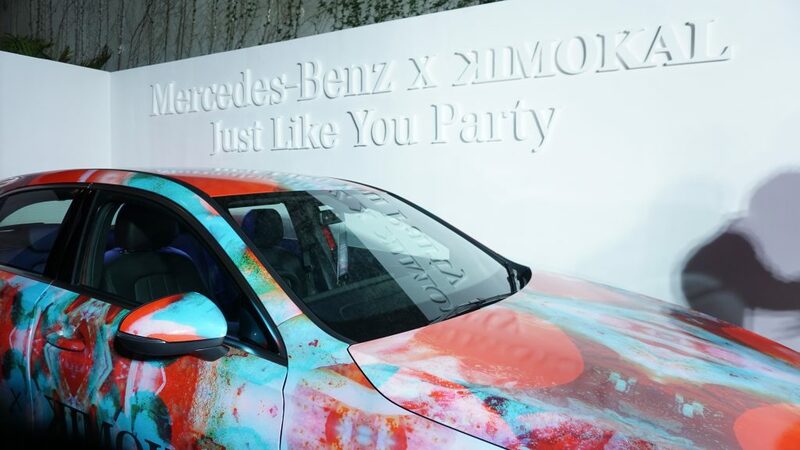 Releasing the single Aries in February 22nd, Kimokal is celebrating their newest album with their latest project with Mercedes-Benz. The duo Kimokal, Kimo Rizky and Kallula Harsynta chose Aries as the name of their album’s title as it represents their sign—aries. 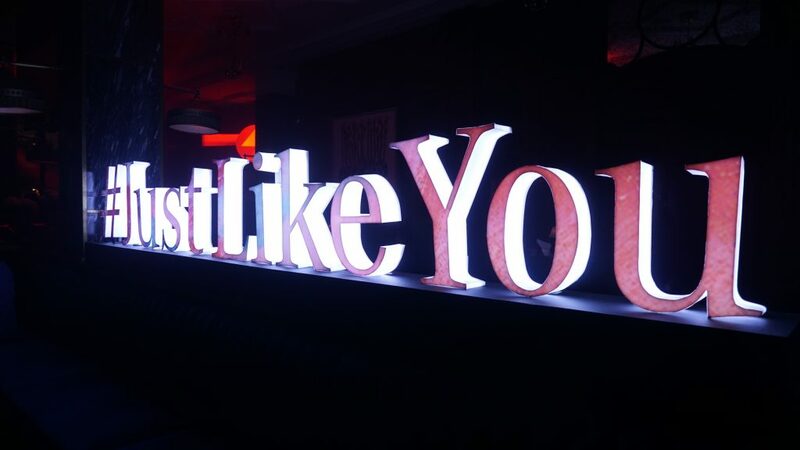 Through this album, they want to show their vibrant side and their burning passion with their music video called Just Like You. Partnering up with Mercedes-Bens, Just Like You is also a joint campaign in form of webseries which started in August last year. Working together to unite the duo and the fans, the campaign brings the message of understanding the characteristics, preferences, and personal needs of the millennial generation—everything that make the latest generation feels unique. 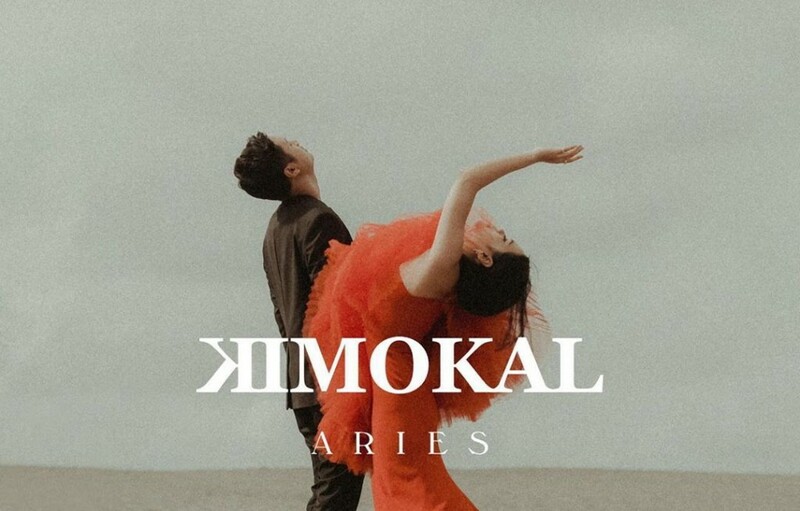 “We are very happy with the success of the release of album Aries which involving Kimokal’s fans to contribute with the lyrics through this campaign. 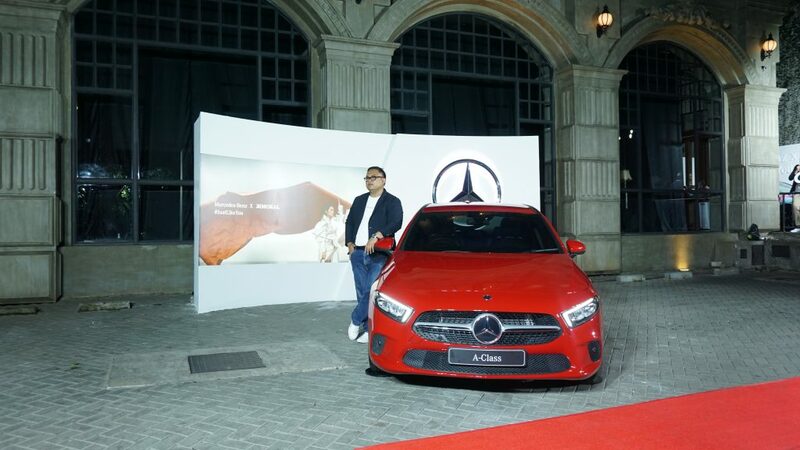 We’re glad that this is such a smart collaboration between Mercedes-Benz and Kimokal to let the fans play a part in the processs.” Explained Hari Arifianto, Deputy Director, Marketing Communication, PT Mercedes-Benz Distribution Indonesia. 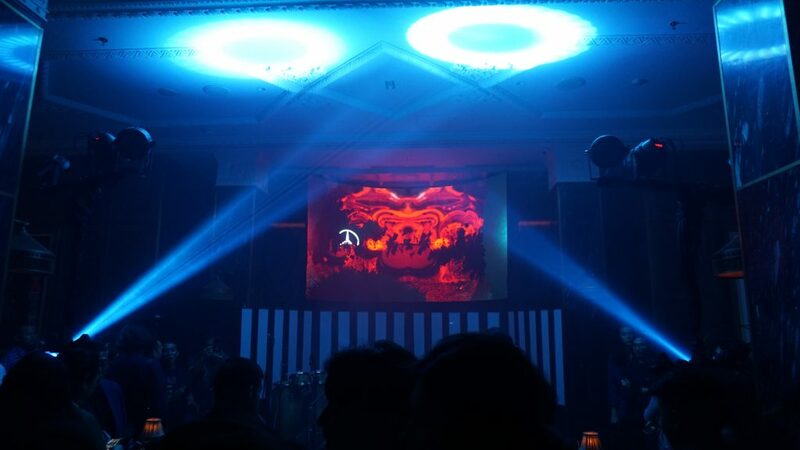 The live extravaganza was taking over Sofia at the Gunawarman as the place for the album launching party. The event is also marking the end of the webseries, Just Like You. As the main attractions of the night, Kimokal geared up for their first live performance, featuring Mantra Vutura who previously taken part at the making of one of Kimokal’s songs, called Dawn Blue. The performance was outstandingly reaching out the crowd as it was supported by the LED lights of Maika Collective Studio.